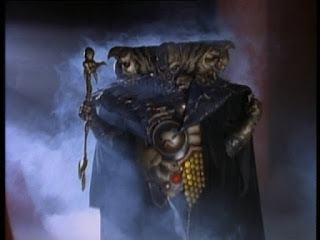 Master Vile and the Metallic Armor does something a lot of Power Rangers, especially Mighty Morphin, did not- world building. The introduction of Master Vile gives us just a bit more on Rita's family, gives a reason for Zedd's skinless-ness, and most importanly introduces the Zeo Crystal, a McGuffin that actually has a use past these 3 episodes. 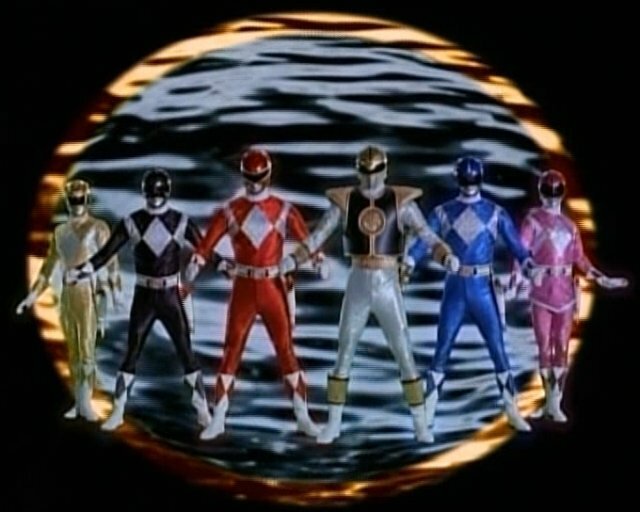 The 3-parter also lets us see Tommy overcome his past wrongdoings so he can get the Zeo Crystal before Master Vile as well as seeing Cat willing to sacrifice herself to accomplish said mission, and save the Falconzord, along with winning the crystal. It's a nice follow-up to everything that has come before as these two rangers are connected by their past enchantment via Rita, and it also hints at their future relationship. Plus, we get some intergalactic travel and cool Zord fights. Never a bad thing. Why are these episodes not higher on the list? There's also some continuity errors by way of Sentai footage here. When the Ninja Megazord is shown the first time, it is combined with the Falconzord. (Still captured in Zedd's throne room at this point.) 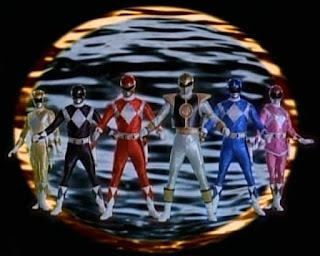 A bunch of Power Rangers' continuity problems just comes from bad editing. 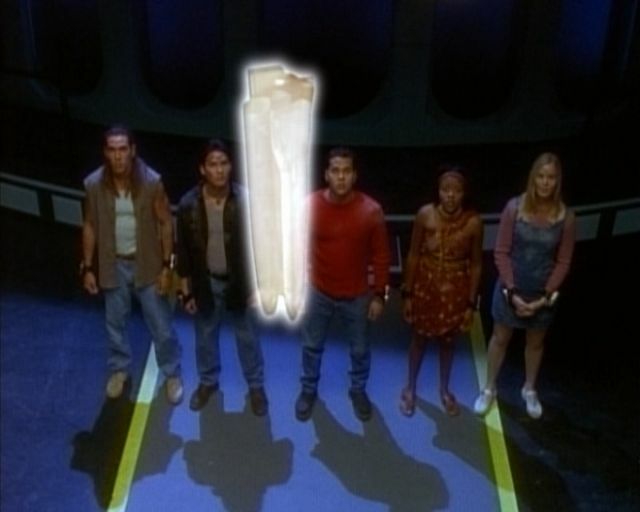 The greatest influence these episodes will have on the upcoming movie is undoubtedly, the Zeo Crystal. We have no idea what role the Crystal will play, but thanks to the Alphabot app from Lionsgate and Saban...we know that it is something that Rita is after. Not a bad way to set up future sequels.